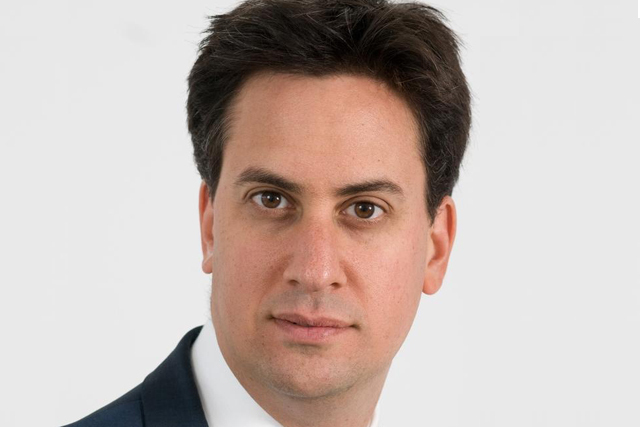 Labour leader Ed Miliband has said that ads for payday loans companies should be prevented from screening during children's TV shows, adding that a Labour government would urge the ad watchdog to introduce a ban. Speaking to the BBC, Miliband said that payday lenders are "taking advantage of the cost of living prices" and accused the brands of "targeting children". He said: "As a father of two young boys I know how influenced they can be by what they see. I don’t want payday lenders taking advantage of the cost of living crisis and targeting children in this country. "I think it’s wrong, it’s not what should be happening, and that’s why a Labour government would stop them advertising through children’s TV, because it’s bad for young people, it’s bad for families, and it’s bad for communities." Writing for the Sun on Sunday, Miliband said that should Labour win the next General Election, the party would urge the Advertising Standards Authority to introduce a ban. Miliband’s comments chime with the sentiments of Martin Lewis, founder of MoneySavingExpert, who last week accused payday lenders such as Wonga of using TV ads to "groom" children to become the borrowers of the future. Last week, Lewis joined a number of consumer groups, regulators and payday loan companies to give evidence in front of MPs at a Business Select Committee, and called for the offending ads to be banned. In its weekly newsletter, the Advertising Association hit back at Lewis, saying: "We’re up for a responsible debate about responsible advertising, Martin, but can we drop the tasteless hyperbole?"